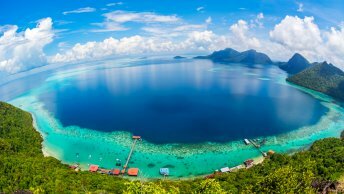 KNOWN locally as the up-and-coming pre-wedding and wedding photo shoot destination, this small Selangor town on the west coast of Malaysia is often seen in albums and slideshows. Sekinchan is located in Sabak Bernam, about 100 kilometers away from the Malaysian capital city of Kuala Lumpur. Although it is only about an hour and a half’s drive away from the city center, it could not be any more different – and not in a bad way. The charming town is blessed with the best of both worlds and then some. Large patches of land with fertile soils to house its sprawling paddy fields and a beachside, Pantai Redang (Redang Beach, not to be confused with the Redang Island off the east coast of Peninsular Malaysia), to allow for a small but thriving fishing industry. In fact, its name in Chinese directly translates to “village suitable for farming”, and it could not have been more apt. In 2013, the production for TVB’s Hong Kong romantic comedy serial Outbound Love took place in both Hong Kong and Malaysia. A handful of scenes in Malaysia were shot in the then undiscovered by the masses Pantai Redang. The “first arrivals” from all over Malaysia reached Sekinchan not long after the series was aired, mostly day-trippers and weekenders. Often, tourists can be seen snapping away on the smartphones and cameras at a dizzying speed as there is always something Instagrammable at every turn. 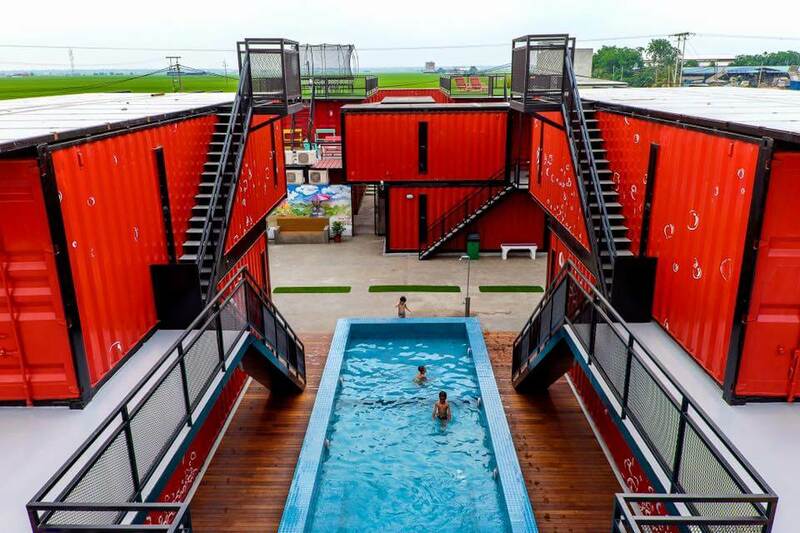 Be it the wishing tree by the beach, the striking container hotels next to the paddy fields, the small but functional port where fishing boats dock, or the bus cafe that is still the talk of the town. A trip to Sekinchan means you can escape from the hustle and bustle of the city and into the quieter village life without disrupting your weekend. 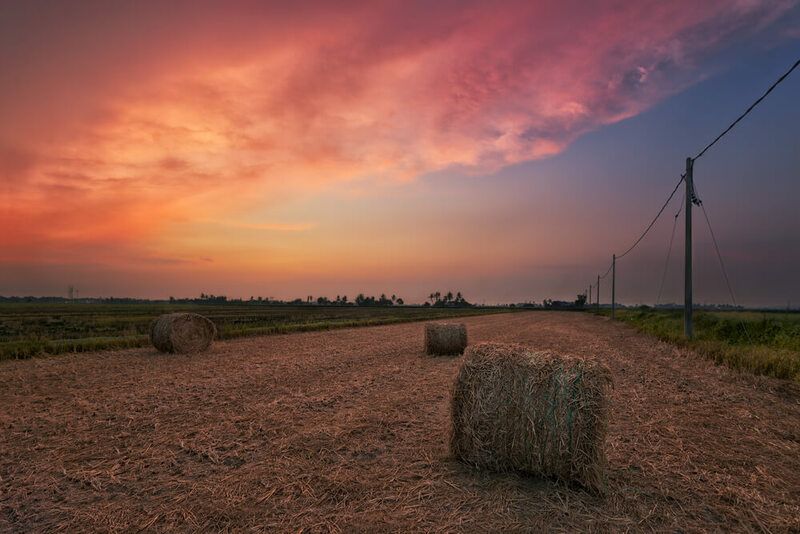 In the morning when the air is still cool, run into the thick paddy fields to watch the sun rise over the horizon, perfect for a mini photo shoot of your own. Then, sample the cheapest and freshest catch of the day at one of its nearby many seafood restaurants, savoring every morsel until the last drop. After which, spend a little time at Pantai Redang: sip on refreshing coconut juice straight from the shell, tie a red ribbon ’round the wishing tree, take a stroll by the beach, climb on the breakwater rocks. And finally, after you have basked in the warm glow of the sunset, grab some souvenirs from the Coca-Cola Container to remember your trip by. ~The road less taken . Your road is a unique one Only you are meant to travel it . Don’t compare it with others. Don’t expect them to understand it . At the same time. Don’t think you are alone. Your obstacles aren’t one of the easiest. But there will always, always be someone who is experiencing worse . So. If you are facing hardships. It’s cause you are strong enough to deal with it. And as always, enjoy the journey while you at it! 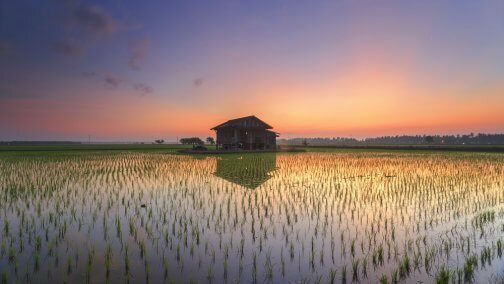 The paddy fields at Sekinchan can be a sprawling lush green or a sea of yellow and gold depending on when you visit during the year. Just keep in mind that March and April as well as September and October are pre-harvest months where the green is endless. The post In pictures: Small town Sekinchan appeared first on Travel Wire Asia.